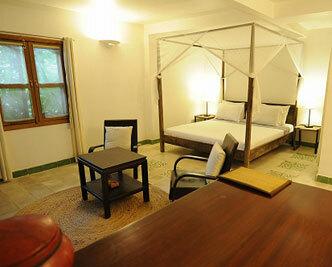 A boutique hotel in an oasis of calm, Villa Langka offer a private hideaway in central Phnom Penh. Hidden in a fragrant garden surrounding a shady pool, Villa Langka Hotel overlooks the ancient spires of Wat Langka Pagoda and is just located around the corner from the Independence Monument. Villa Langka offers 43 unique rooms blending contemporary elegance with Cambodian traditions. Escape the heat and bustle of the city, relax and lose yourself in secluded tranquility. Villa Langka in larger map.